So it was pretty miserable out today. It was snowing, and cold, and wet (Does April know it is April?) 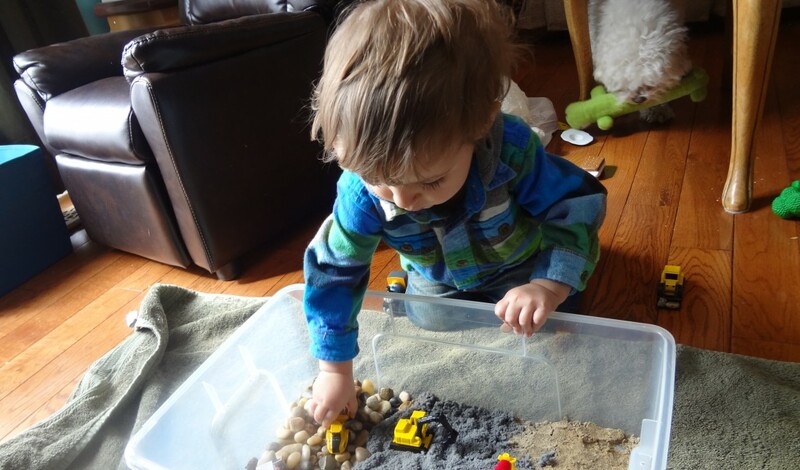 so while my little guy was asleep I took some time to whip up a fun activity for him to do when he woke up. 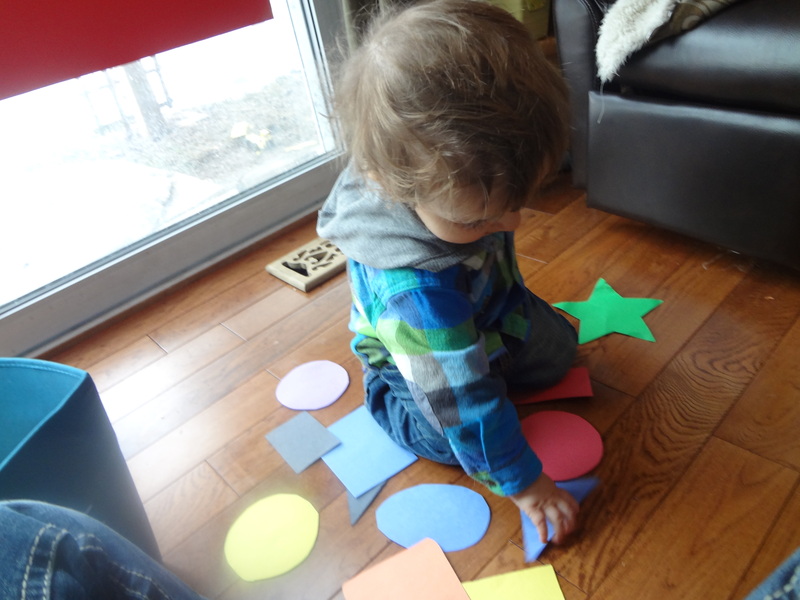 He has been really into shapes lately ( not in the same way he is into cars but really they aren’t nearly as exciting to a toddler) and he has a book with shapes in it. He likes to sit with me and point to them and I will name them out loud, or I will ask him where the oval (star, square, ect…) is and he likes to point it out to me. I was at the dollar store near my place last week and I picked up some Bristol board and Velcro dots. I bought them on a whim and as I figured they turned out to be useful. This is a simple activity for toddlers to learn their shapes, I did it with my 22 month old but it would work for an older or even younger child. 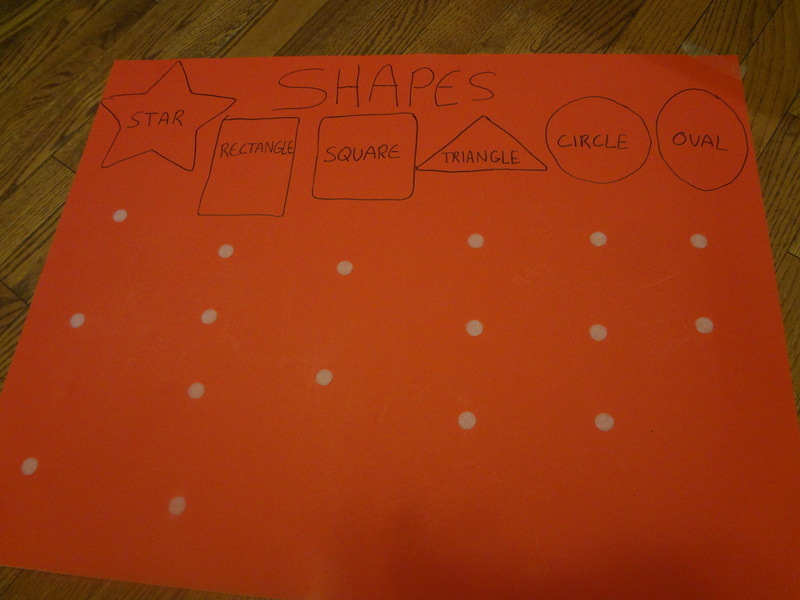 I traced or freehanded some shape outlines onto a big piece of Bristol board and labeled them. I then added the Velcro dots, depending on how many of that particular shape I planned to make. 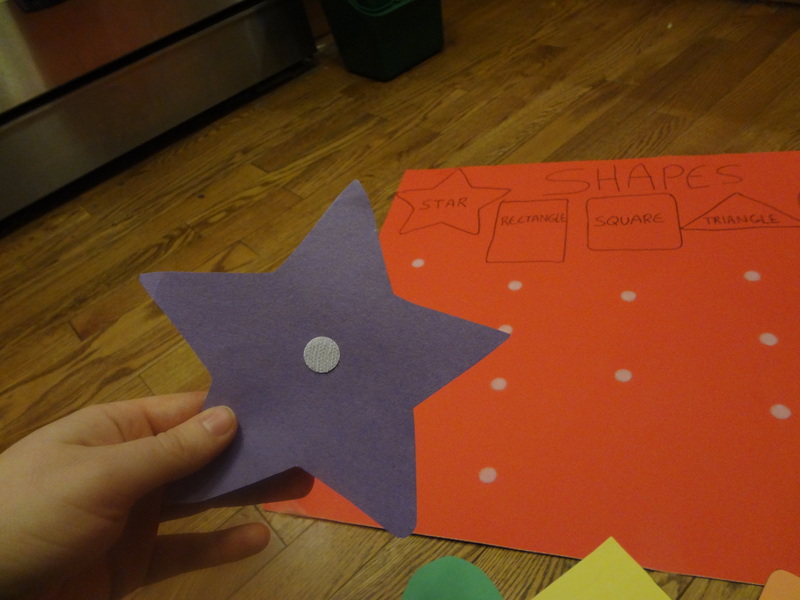 I cut out shapes from construction paper. (for a more durable piece laminate the shapes.) I added the opposing Velcro dot to the shapes. The idea is for them to sort the shapes into their proper column and stick it on. Well it was a success. 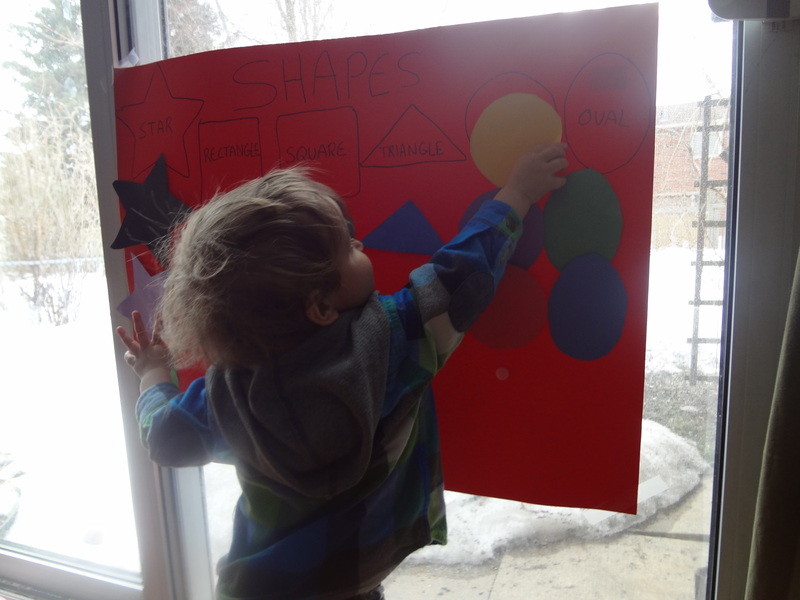 Once he got the idea he spent almost half and hour figuring out which shape went where and sticking it on. I ended up sticking it on the window because lets face it, there isn’t a lot of wall space in our house, there seems to be stuff everywhere! 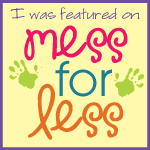 Categories: Shape Activities, Uncategorized | Permalink.